My 50th show for Groovalizacion Radio, and my first for the year 2017. Starting us off right on this journey around the sun, I’ve mixed up poetry from an inspiring organisation out of Los Angeles, and music from an inspiring record and film company out of Buenos Aires. Street Poets Inc. is a non-profit poetry-based, peace making organisation dedicated to the creative process as a force for individual and community transformation – they are literally saving lives with poetry. 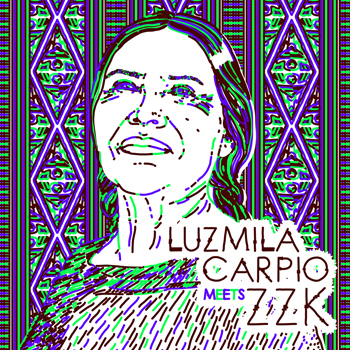 ZZK Records is an independent record label born out of the Zizek Club nights in Buenos Aires, Argentina. Producing some of the greatest works to come out of the ‘folktronic’ movement in South America. Both these collectives exist to inspire, to bear witness, to record and promote and amplify voices that need to be heard. A musical mix for the southern hemisphere summer – come dive into the lovely warm ocean of sound of Latin American folktronic rhythms and Los Angeles poetic medicine. In 1995, Street Poets founder Chris Henrikson began teaching a poetry workshop in an L.A. County Juvenile Probation Camp as a volunteer through the Writers Guild of America. In 1997, he and the alumni of that workshop, known collectively as Street Poets, joined forces with the NYC-based DreamYard Project to form DreamYard/LA. In 2005, DreamYard became Street Poets Inc. Through various initiatives, including a mobile recording van, mentorships, workshops, reading series, a studio and compilation albums, Street Poets Inc. harnesses the healing power of poetry and music to save lives, create community and transform culture. They are breaking the cycle of violence in the lives of at-risk youth and building creative communities, all through the power of poetic self expression. 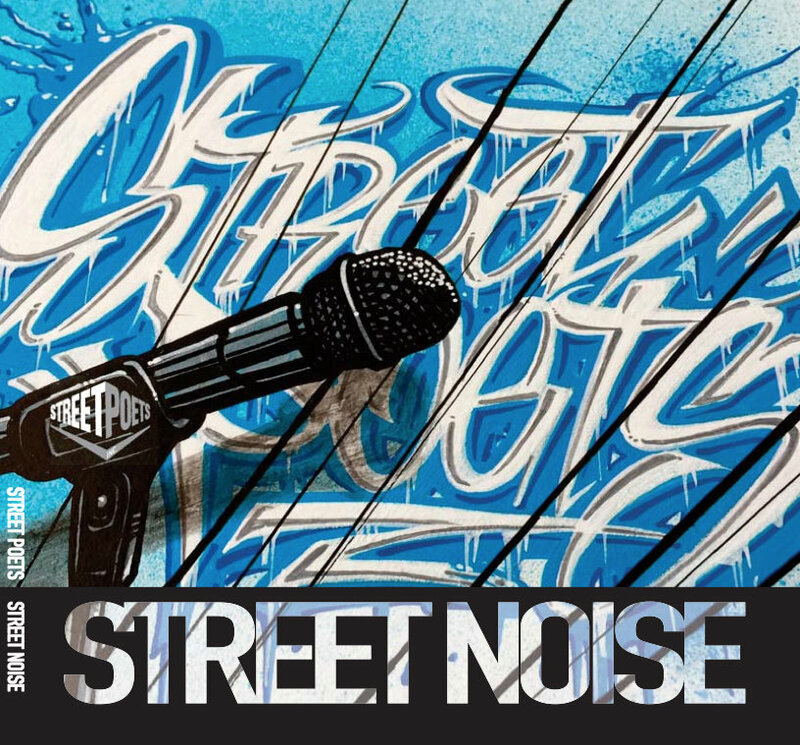 Street Poets Inc. produces and distributes a CD of spoken word, hip hop and song each year to amplify the voices of youth and the healing power they carry. 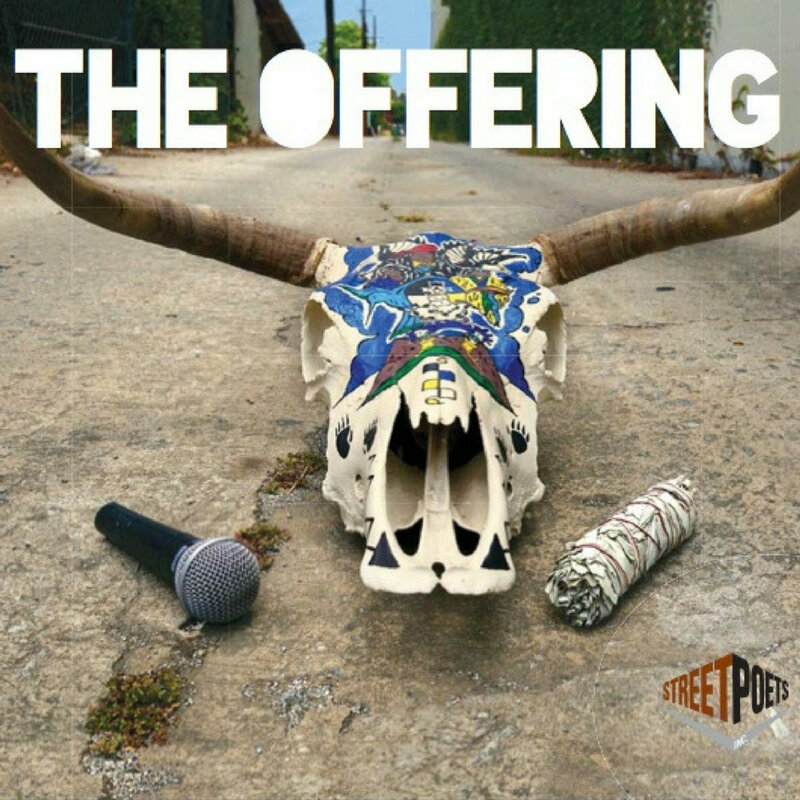 So far they have released something like nine compilation albums containing poetry collaborations, rap and music. The story of Half Boy, read by Taylor Code, is borrowed from Borneo according to Arturo Quiros, one of the producers of the Street Poets Inc. albums. This story features on the Live from Turtle Island release (click on the album covers above to get the albums). 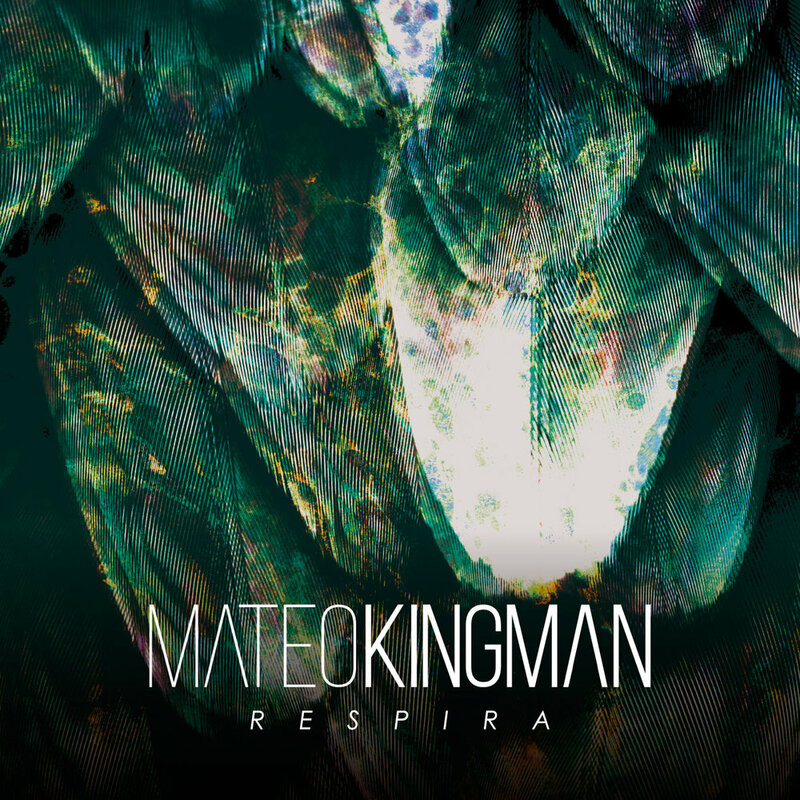 If you've listened to my South American-focused shows before, you'll know about ZZK Records. They consistently release some of my favourite music – electronic music with traditional and organic roots, heart and soul and deep connections to the poetic and musical past. 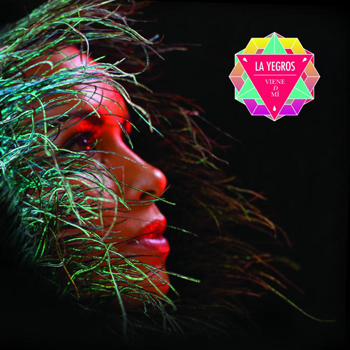 In early 2016, the new arm of the organisation ZZK Films released a full-length video documentary, A Musical Journey, which follows La Yegros on her debut tour of Europe and is a great background on this important musical movement. The new documentary series is planned to follow many other unique stories, presenting new perspectives on the amazing music coming out of the region, and its history.